Kali is sponsored by a company specializing in emerging technologies, training, and business solutions. Thank you FREEWATER TECHNOLOGIES for sponsoring Kali! Freewater Technologies loves Veterans and our service dogs. The name Kali comes from a computer operating system Freewater Technologies regularly uses for training. 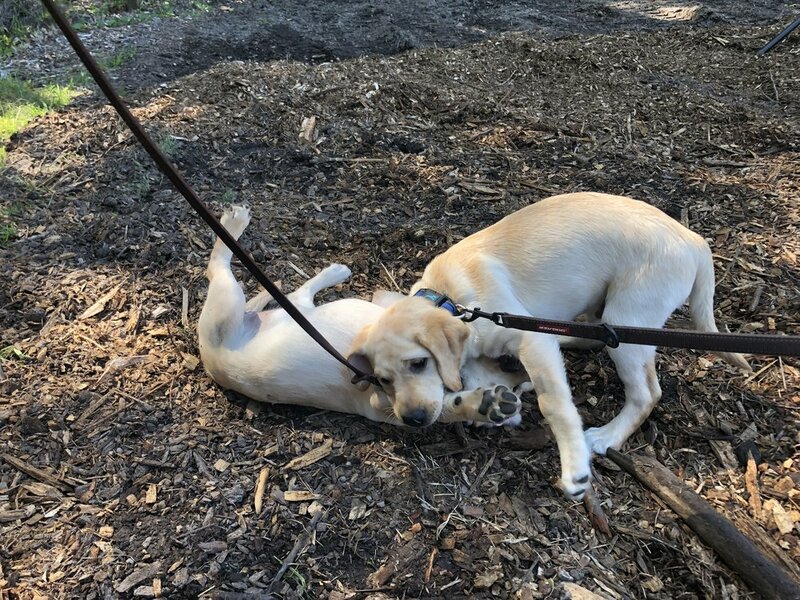 Training Kali is a family event at his puppy raiser's home. Great job Schwarting family! We are working to combat the 22 veteran suicides a day, one dog at a time!